Muslim security workers at Amazon say they have won an important concession after protesting the lack of access to prayer rooms — but they say that a culture of retaliation over labor activities remains. Two security workers who patrol Amazon’s Seattle campus, Betiel Desta and Abdinasir Elmi, say their employer, Security Industry Specialists (SIS), the firm contracted by Amazon, religiously discriminated against Muslims and intimidated and retaliated against employees who spoke out. Desta, 20, and Elmi, 26, are two of about 800 security workers. About 500 of them are Muslim, according to Elmi. Both claimed that their managers have routinely denied Muslim workers space for their daily prayers, failed to accommodate the schedules of Muslim workers fasting during the holy month of Ramadan, disparaged Muslim workers and generally intimidated workers for advocating for their interests and for union organizing activities in coordination with SEIU. But, after several months of tension, protests, and complaints filed with the National Labor Relations Board (NLRB), workers say they’ve finally scored a win. SIS supervisors have begun posting lists of available prayer rooms for Muslim workers — the same ones that had already been available to Amazon’s own employees. Tom Seltz, President and Chief Financial Officer of SIS, said that supervisors have been instructed to post prayer room listings for Muslim employees. Desta, who has been on the job for nine months, framed the action as a positive result of the workers’ organizing. “After feeling disrespected and ignored for months, SIS has finally posted a list of available prayer rooms for officers to use during work breaks. This is a huge victory for us,” said Desta in a written statement. The move by SIS management follows a string of allegations made by Muslim security officers that their supervisors are generally hostile towards them. Elmi said one manager allegedly told workers that if they didn’t get any breaks that they should “blame the Muslims” because they took time off during the Ramadan, when observing Muslims fast during the day. Elmi also said a supervisor allegedly reprimanded a Muslim worker who tried to go pray during a staff meeting. “Some of them were told to go pray in their car or go pray in the kitchen area. How can I pray in the kitchen area when people are walking around in front of me,” Elmi said. He added that he frequently prays in the garage because no other spaces were made available or sanctioned by his management. “I’m not the first person who has experienced this kind of stuff. There are more sad stories out there,” he said. Previously, Elmi and Desta said, SIS management told their Muslim workers to pray in Amazon conference rooms, only to write them up for doing so, This contrasted with statements from Seltz made to the press in mid-April that workers were allowed to use conference rooms on their breaks if the rooms were unoccupied. 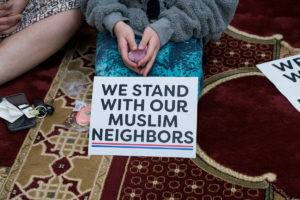 The issue made headlines during a heightened concern over anti-Muslim sentiments throughout the United States, including a recent increase in physical assaults and threats against American Muslims. 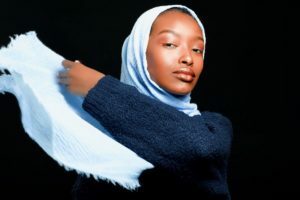 Additionally, Muslims have long experienced discrimination in the workplace in the United States, specifically over daily prayer activities and attire such as hijabs and lengthy beards. CAIR-WA receives more than ten complaints a year of a lack of religious accommodations in security-type jobs, Bukhari added, but most cases can be defused by informing employers both of Muslim religious practices and workers’ legal rights. 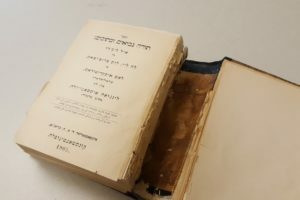 “It is most often a lack of knowledge,” he said. Elmi said a lack Muslim SIS managers at the Amazon campus also can be problematic when making religious accommodation requests. “If you’re working with people that don’t understand what exactly Ramadan is about, of course, they’re going to get mad,” he said. According to Dmitri Iglitzin, a local attorney specializing in labor law who frequently represents unions such as SEIU and Teamsters Local 117, federal law requires that employers provide religious accommodations if it doesn’t cost the business financially, such as having to hire extra staff to cover for other employees who are praying. 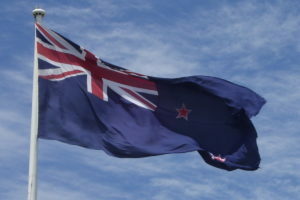 A recently settled court case illustrates the point. In 2011, Hertz rental car company fired 25 Muslim workers at its Sea-Tac airport office, claiming that the workers refused to clock-off during their prayer breaks and were frequently absent from their duties because of their prayer routines. The workers sued and eventually lost in court, Iglitzin said. SEIU spokesperson Sroka said that Muslim SIS employees have not asked management for extra breaks to conduct daily prayers. But SIS workers and the SEIU also allege that workers have faced retaliation and intimidation for union-organizing related activities, which would be against federal law. In mid-April, Elmi, Desta and another fellow security guard filed an official complaint with the NLRB against SIS, claiming that their hours were significantly reduced following their involvement with SEIU and a “pray-in” protest held at the Seattle Amazon campus. Elmi and Desta filed a second complaint this month with the NLRB after they say their hours were cut completely following a May Day protest — when they marched into Seattle SIS offices and demanded to speak with management. Both Elmi and Desta are technically still employees at SIS, despite allegedly being dropped from their schedules, which in effect is a “firing,” they say. “The fact that we came out and we spoke and we don’t have hours anymore, that’s crazy to us,” Elmi said. 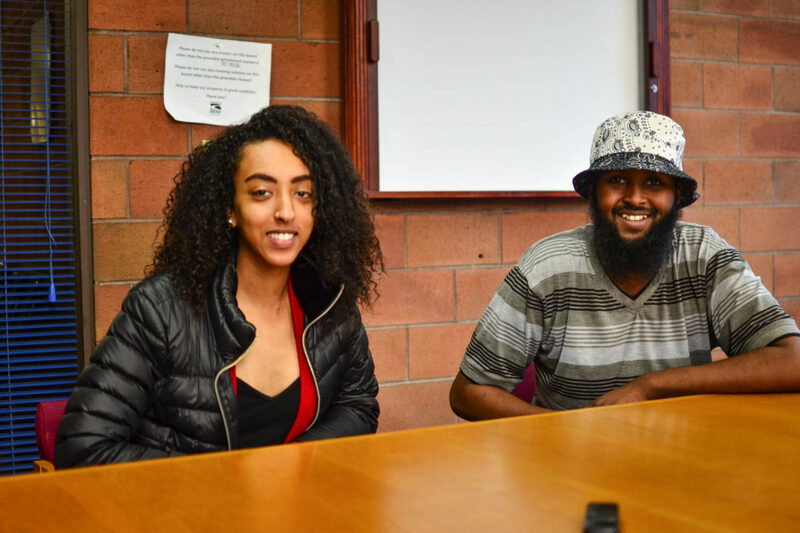 After the complaint was filed, Desta has since been reinstated with two of her previous shifts while Elmi is still without hours, said SEIU spokesperson Erin Sroka. Elmi says SIS management is asking him to provide a doctor’s note for several days that he took off work in November to help care for a cousin who was in a car accident. 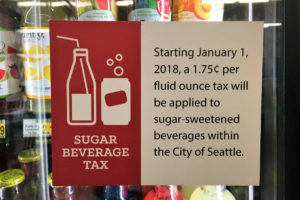 Sroka contends that Seattle municipal law only requires workers to provide notes if they miss more than three days of work. Seltz, of SIS, said in an email that Elmi has repeatedly called in to say he was not coming in to work and on several occasions, simply not shown up to work. “He was removed from his scheduled shift on May 2, 2017, but it was due to his excessive absences over the past three weeks,” Seltz wrote. Seltz added that Desta wasn’t scheduled to work on May 2. Seltz did not directly address Desta’s allegation that she was dropped completely from the schedule. The NLRB has not yet responded to the two complaints, Sroka said. Amazon has not responded to the Globalist’s request for comment. Several local political and community leaders have sided with the workers. Christian and Islamic faith leaders, Somali community leaders and the Washington branch of the American Civil Liberties Union signed a letter to Amazon CEO Jeff Bezos asking him to consider the SIS workers’ religious issues. The letter was hand-delivered by Elmi and Desta — accompanied by other SIS employees and protesters — to Amazon. Additionally, Seattle City Councilmember Kshama Sawant, asked the city’s Office of Labor Standards to investigate SIS and the workers’ allegations of retaliation. “We’re really hoping is that there is a directive investigation, something that doesn’t just focus on these individuals, but something that looks at SIS more broadly,” said Adam Ziemkowski, a legislative assistant in Sawant’s office. According to a spokesperson for the Office of Labor Standards, they have requested additional information regarding the case from Sawant’s office to assess if it warrants an investigation. These aren’t the first public labor battles since SIS took the Amazon contract to patrol its South Lake Union campus in 2012. In 2014, the Seattle City Council sent a letter to Jeff Bezos expressing their concern over alleged retaliation against SIS workers over union organizing. In 2015, SIS settled a lawsuit filed by employees over allegations that the firm disciplined workers for taking sick time. Last year, SEIU published a report of SIS’s alleged labor issues. Seltz dismissed the NLRB labor complaints as political grandstanding to drum up popular support for unionizing SIS employees. But when it comes to the management’s alleged retaliation over Desta’s and Elmi’s union activities, Iglitzin says those activities are protected by the National Labor Relations Act. If the NLRB finds that SIS has violated federal labor and employment law, SIS would face financial charges and mandates to change its labor practices to comply with NLRB standards. The city’s Office of Labor Standards also could ask for monetary penalties if SIS is found to be violating local labor laws. After winning the prayer room listing concession from management, Desta said SIS workers are not backing away from addressing their other grievances. “We’re not stopping now. We want real and permanent change – cost of living raises, no retaliation for those who speak up and a fair path to form our union. We’re on our way,” she said. Tags: amazon, American Muslim experience, discrimination, labor, Muslim, Retaliation, Seattle, Security Industry Specialists, SEIU. Josh is a Seattle-based freelance journalist and political science and journalism student at the University of Washington. His work has been published by outlets like Seattle Weekly, Seattle Met Magazine, and The Jakarta Post.